Paradise on the lake! Here you'll find luxury condos right on the water at this wonderful Kimberling City location. 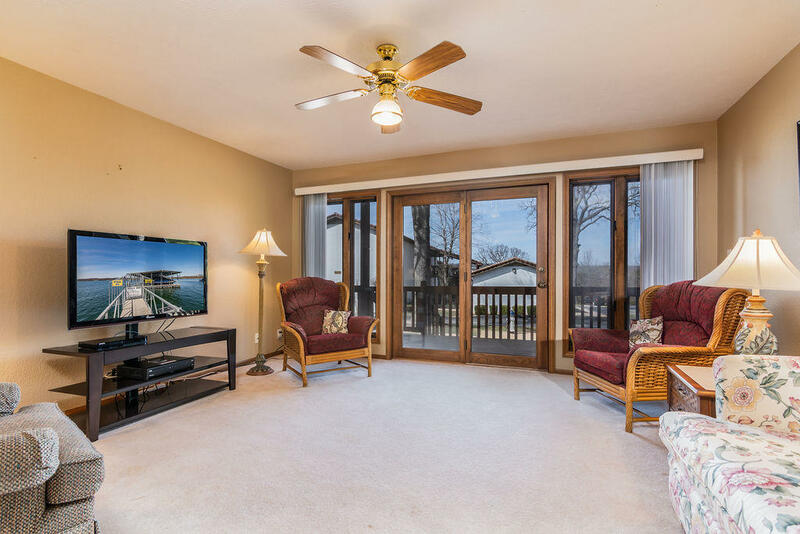 Paradise Landing condos feature beautiful granite counter tops, wood floors, crown molding, vaulted ceilings, and second story overlooks. Some Paradise Landing condos even include garages and private boat slips. Paradise Landing condos are larger than most with over 1,300 square fee of living space. Several of the Paradise Landing condos for sale in Kimberling City come fully furnished and are move-in ready to go. 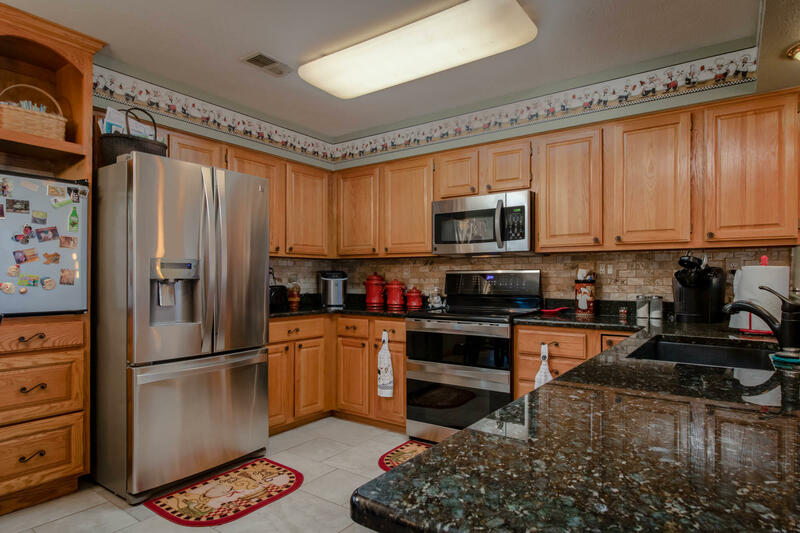 In fact, most units feature all major appliances including washer and dryer, which makes these condos a great choice for vacation spot or full time living on the water. 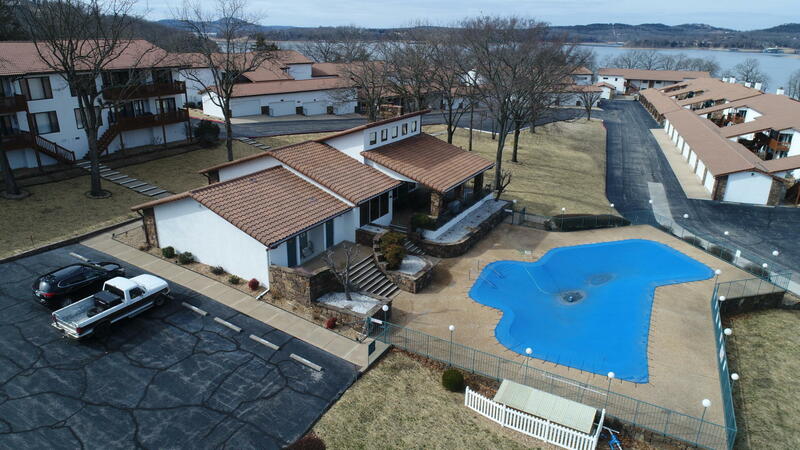 Close to Branson, this resort offers a large clubhouse, swimming pool and fitness center for residents, while the home owner's association covers all the necessities like sewer, water, trash, street, and common area maintenance. In short, at Paradise Landing; everything is taken care of for you. Just bring your toothbrush and swimsuit! Want a copy of the neighborhood property restrictions? 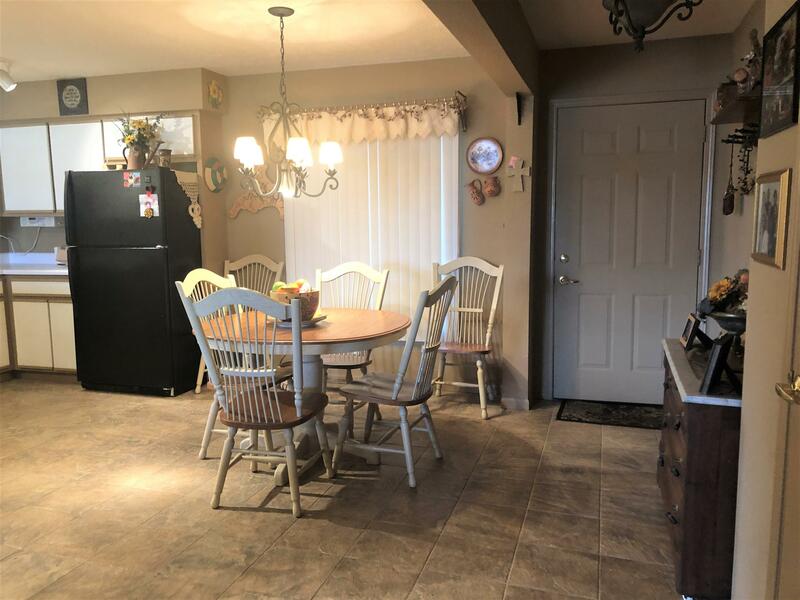 My name is Charlie Gerken and I'd like to show you everything available for sale in Paradise Landing in Kimberling City, Missouri. 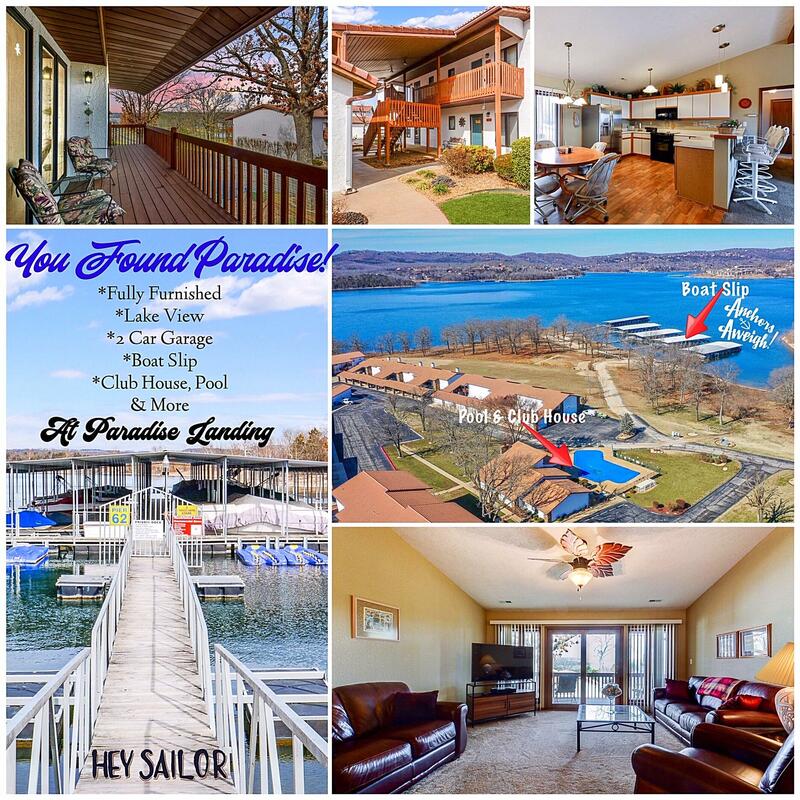 Please contact me for a showing of this lakeside location.